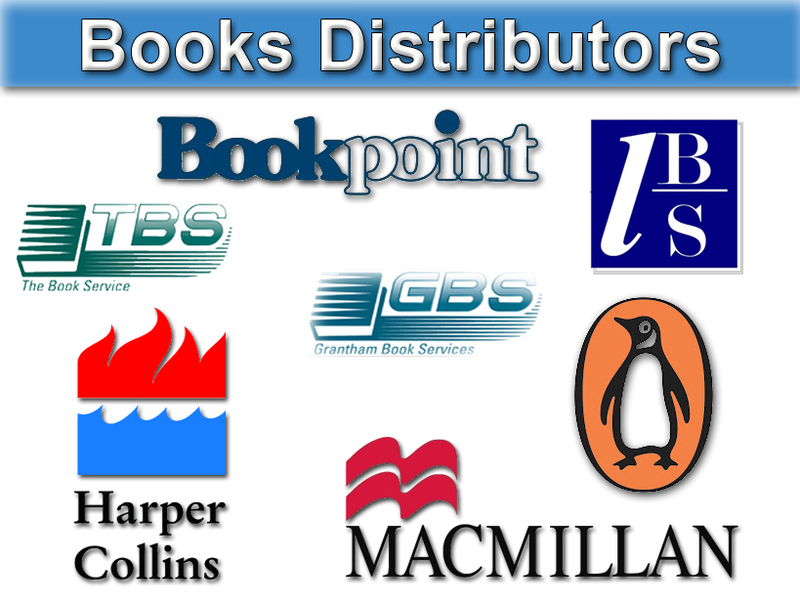 For the last 6 years, the Snazal books Wholesale, the books distribution reputation as the UK’s leading book distributors has grown from strength to strength. This company is well known for selling top quality books at amazing discounts so the trade market (shop keepers) and the public both get a great deal. Snazal books distributors cover the whole country and sell books to people in their places of work. From schools and hospitals to offices and small businesses. Snazal books distributors send chosen selection of best selling titles to every one who is a book reader on a daily basis. This popular method of book selling reaches markets untouched by high street chains and leads to our books distributors becoming highly valued members of their local community services. Snazal allows any one to become a book distributor. As a distributor you would run your business independently, all you need to do is purchase books worth up £150 and we will send it to you. It is then up to you to sell it. You keep all the profits. It is easy and it is simple. With the support of Snazal book wholesale experienced field managers and the recognition factor of our established brand. You would receive regular business directly from Snazal. Finally, joining the Snazal books distributors team will means you would become part of a family firm. Snazal will looks after its distributors so everyone can make more money.